An annual ritual that should always be preserved: Buka Bersama (ifhtar) with colleagues from FE UGM 92. 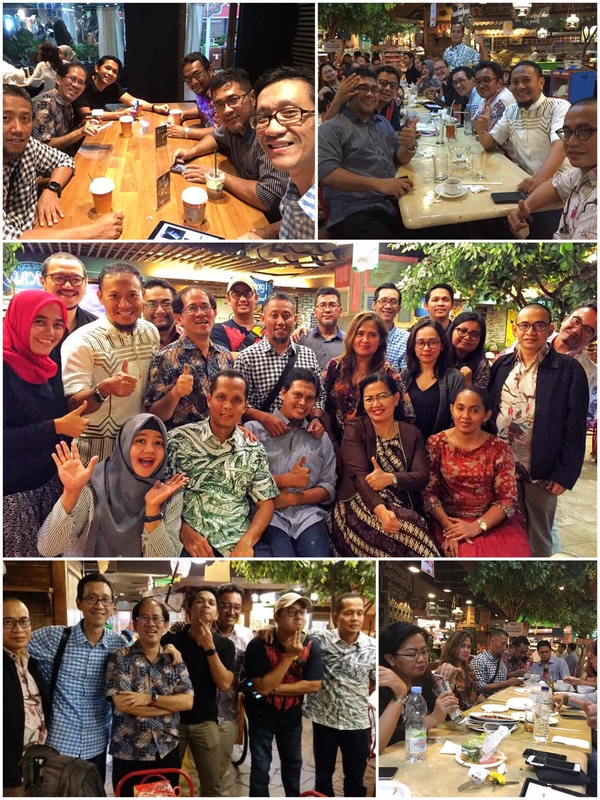 Taking the same place like last year in Dapuraya Pasaraya, we use the opportunity to continue our discussion for our upcoming reunion in August. It’s only three months to go, but hopefully with renewed sense of enthusiasm, we’ll use the time to make the event successful and memorable. Aamiin. Previous Post It’s So Good to be Back in Our Own House!